If you’re unfamiliar with the name Kathleen Kennedy, I assure you you’re very familiar with her work. Kennedy has been one of Steven Spielberg‘s producing partners since Raiders of the Lost Ark, and is responsible for producing films like Schindler’s List, Jurassic Park, The Sixth Sense, The Curious Case of Benjamin Button, and many many more. 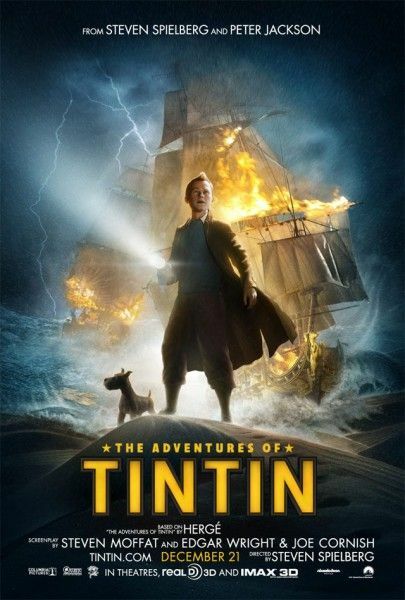 Most recently she worked with Spielberg on the director’s two December releases War Horse and The Adventures of Tintin. Steve is currently in New York for the War Horse junket and he got the chance to speak with Kennedy, who gave updates on a number of high profile projects. 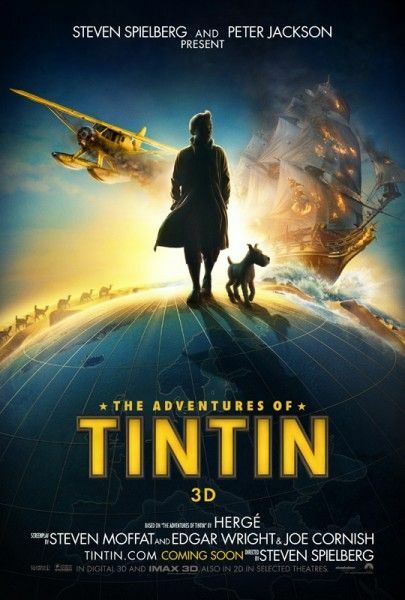 While we’ll have the full interview up shortly (as well as updates on other upcoming projects), we wanted to share with you what she had to say about a Tintin sequel, Jurassic Park 4 and the possiblity of a 3D re-release for Jurassic Park today. 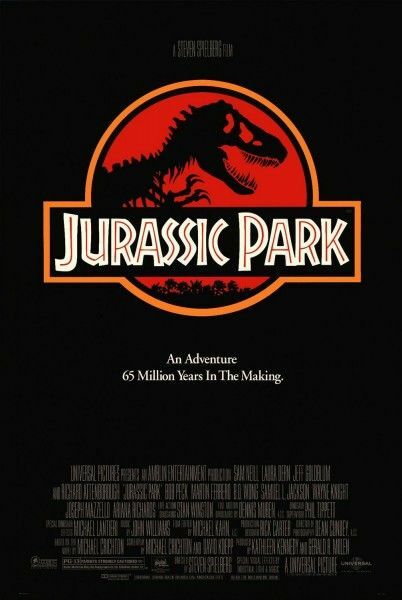 Kennedy confirmed that they’re working on another entry in the Jurassic Park franchise, revealed that Universal has approached them about a 3D re-release of the original Jurassic Park, and said they’ve already set things in motion for a sequel to Tintin, which could feasibly be released by Christmas 2014 or summer 2015. Hit the jump to see what she had to say. 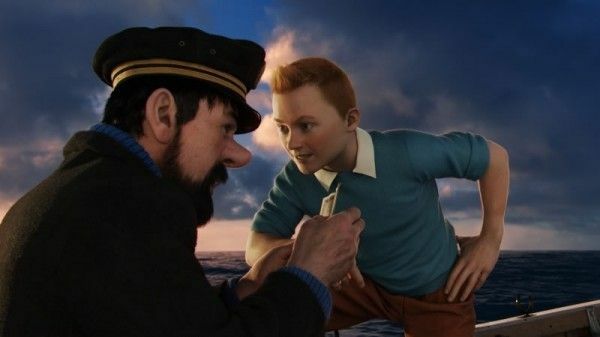 Principal photography on both Hobbit films should be completed by early next summer, so it makes sense that they would try to squeeze in a month-long camera capture shoot before Jackson returns to post-production on The Hobbit full-time (Spielberg shot the camera capture for Tintin in 32 days). 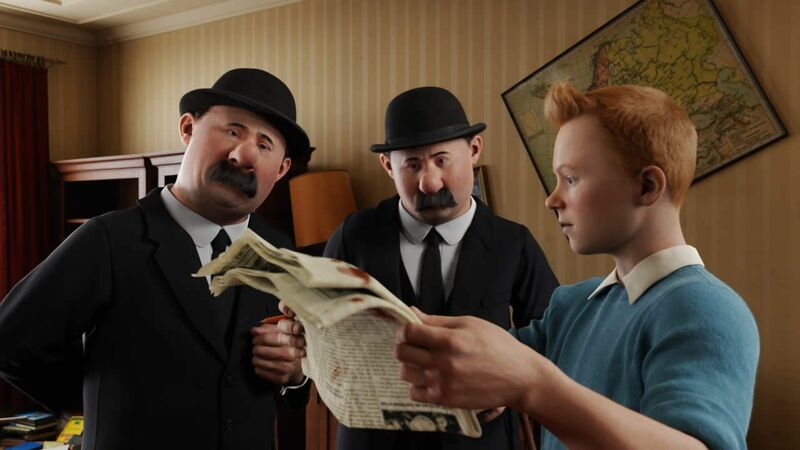 The intense post-production process of Tintin 2 could then begin, making way for a 2014 or 2015 release. Here’s the portion of Steve’s interview with Kennedy regarding Jurassic Park and Tintin, followed by the transcript. We’ll have more updates from Kennedy, as well as the full interview, up soon. What’s it gonna take to get a fourth Jurassic Park off the ground? 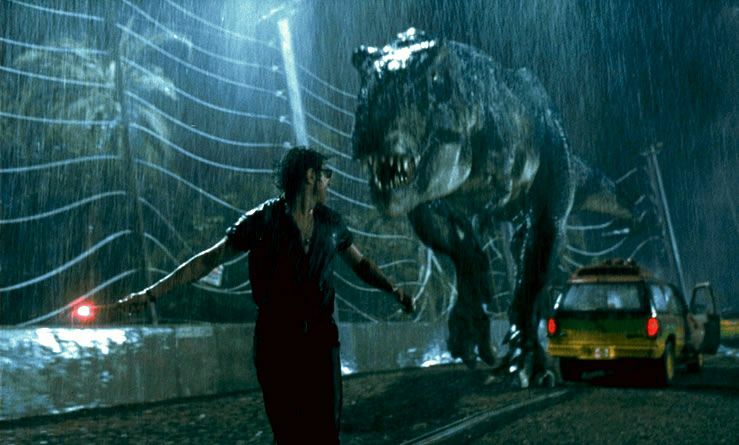 Kathleen Kennedy: A great script is what it’s gonna take to get a fourth Jurassic Park. We have a very high bar for ourselves because we’re just like the audience, we don’t wanna make the movie if there’s not a reason to make the movie. 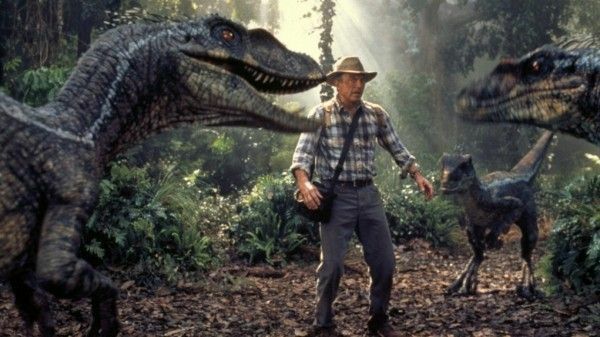 So we’ve kinda created the dilemma ourselves because it was never intended to be a franchise, so there’s an argument to be made “Why are you doing a fourth Jurassic Park?” So we’ve gotta find a good reason for why we’re doing a fourth Jurassic Park and we’re in the midst of working on that right now. So is someone writing a script as we speak? There’s been some success recently of older films being re-released in 3D. Do you see any of the films that you’ve done that you think could be successful if given a post-conversion 3D for re-release? 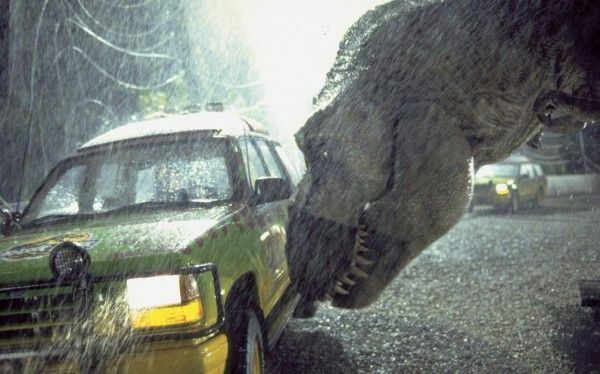 Saying that, I also agree Jurassic Park is just a phenomenal film. Has Universal asked you about it? Well Cameron said on Titanic that they’ve done, I believe, 60 weeks, $18 million, four people looking at every single frame, and then he comes in and looks at the frames. And that’s why the 18 minutes of footage I saw was incredible.